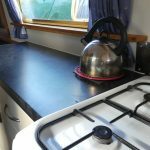 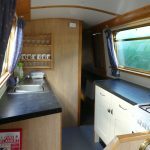 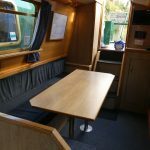 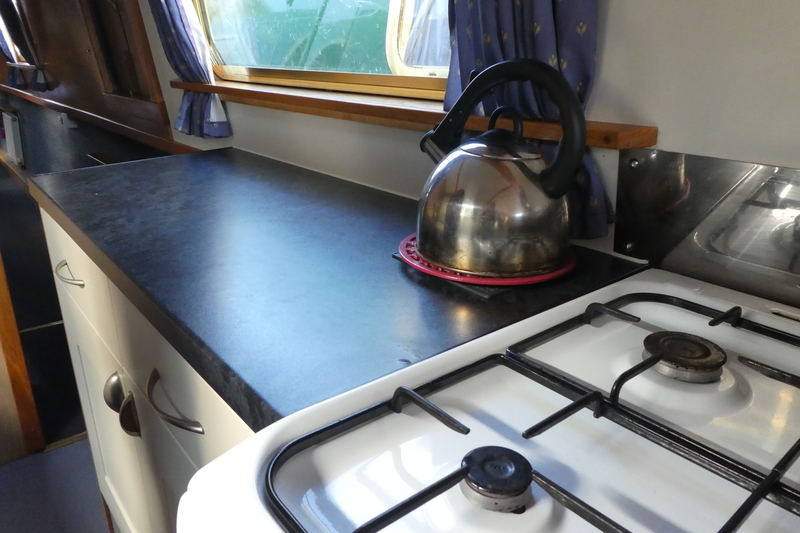 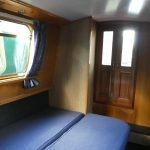 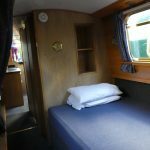 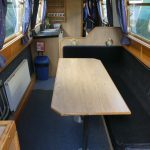 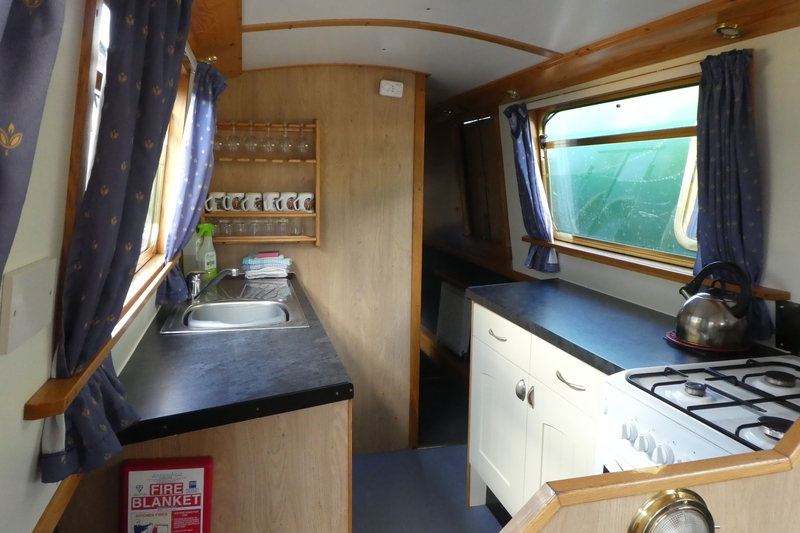 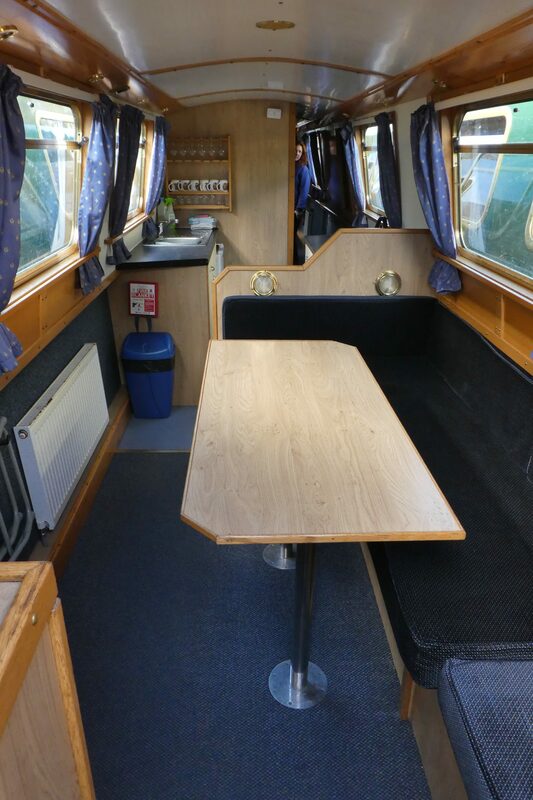 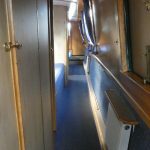 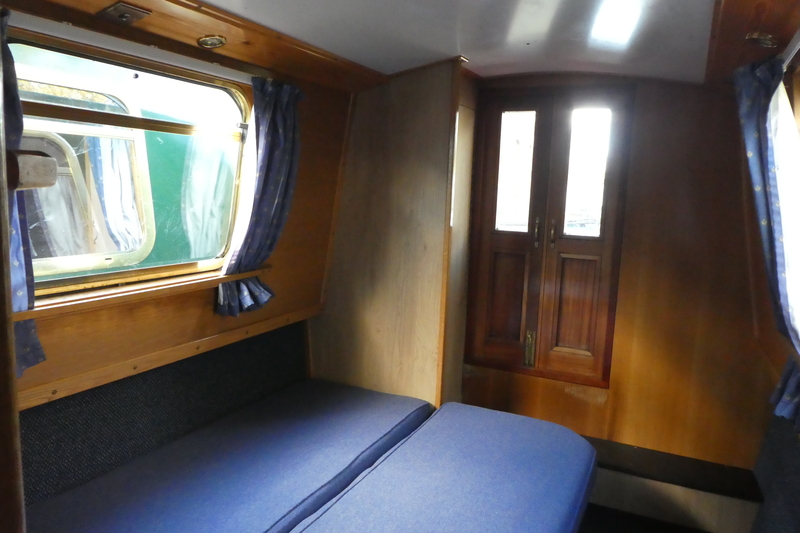 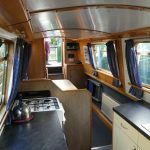 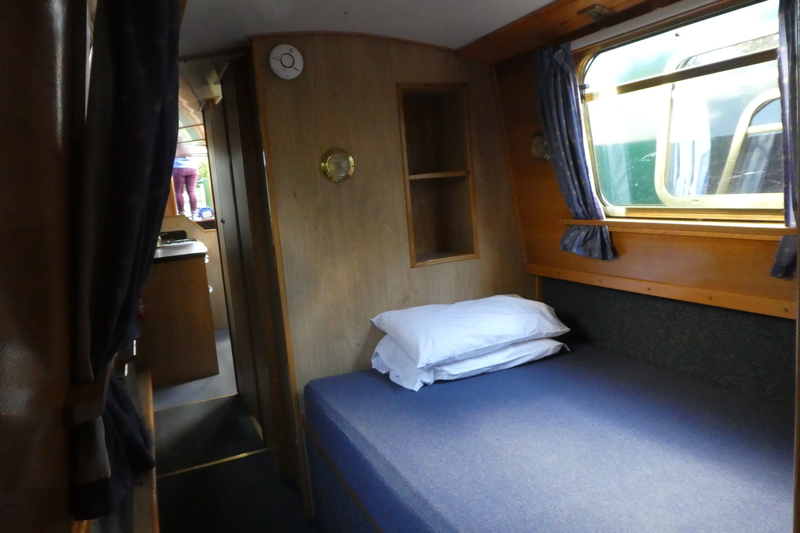 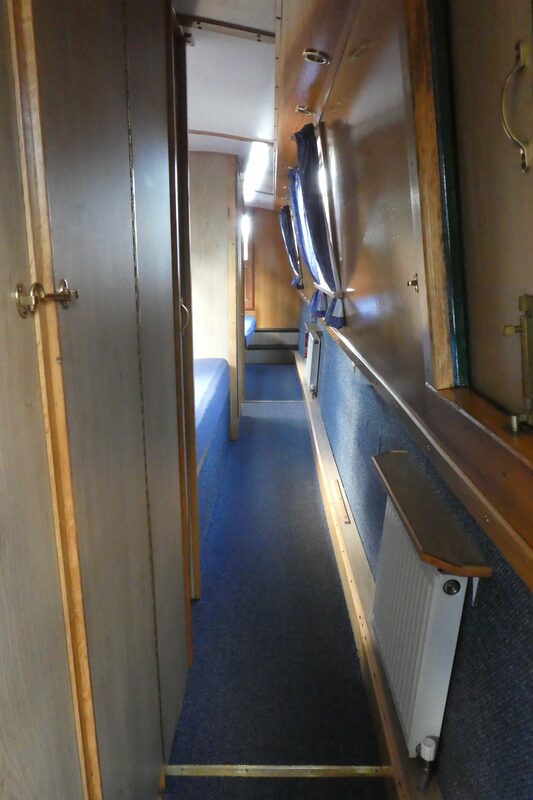 57′ narrowboat with flexible layout: see below for images and layout options. 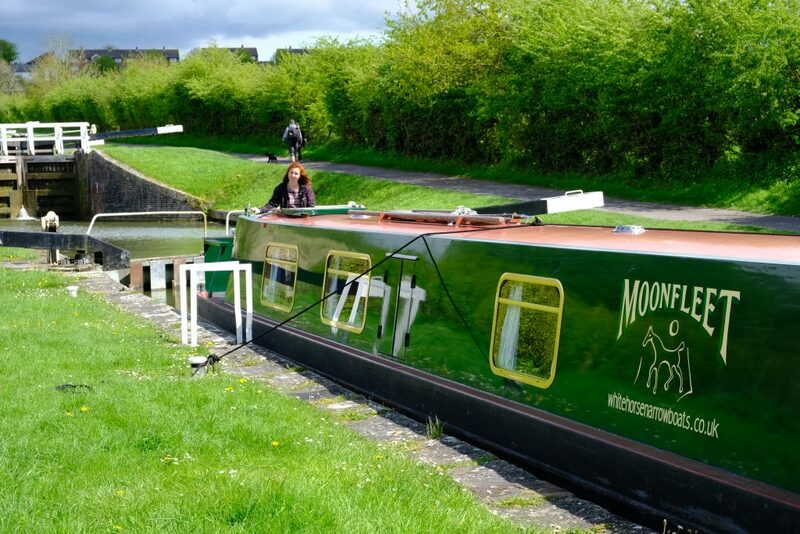 Moonfleet was new to the White Horse Boats fleet in 2016. 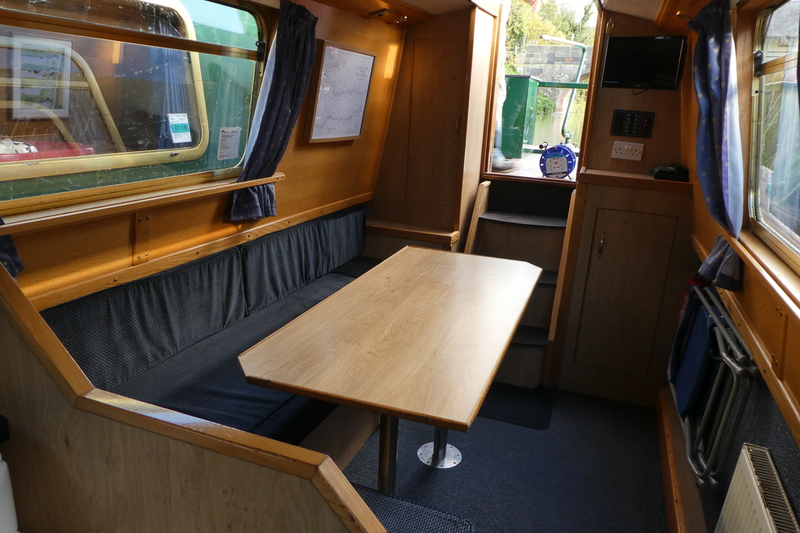 She has proved a very popular boat attracting much praise from our hirers. 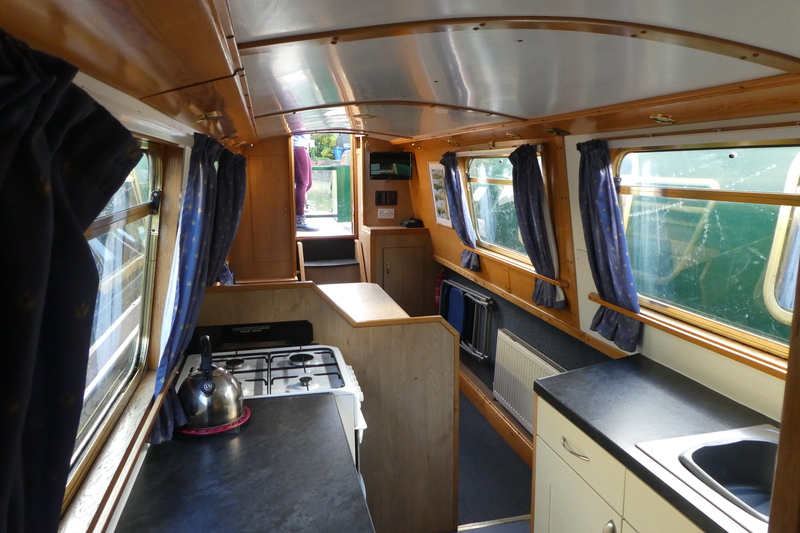 She is one of our 3 identical boats, the others being Moonshine and Moonstruck.